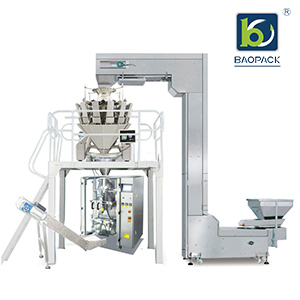 What are the characteristics of vertical packaging machine configuration? 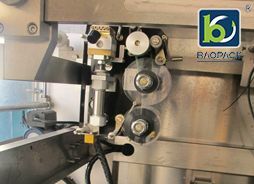 Many people who want to buy packaging machines will meet some manufacturers when they consult with them. 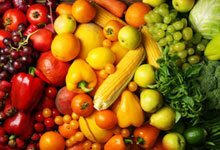 They will introduce vertical packaging machines to themselves. I believe you may not have heard of this kind of machines, so Xiaobian will introduce to you what the specific configuration of vertical packaging machines will be. 1. How to choose the right type of machine for customers? 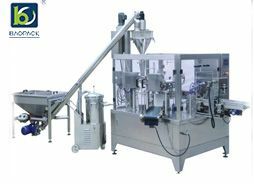 Vertical packing machine models are defined according to the maximum film width, for example, the maximum acceptable film width of ZH-420 packaging machine is 420mm. 2. Know how to calculate the width of the bag. Specifically look at the bag type, the general film width consists of two parts, the bag width * 2, the seal roller width * 2. If the angle is inserted, the gusset depth of the angle should be added. 3. 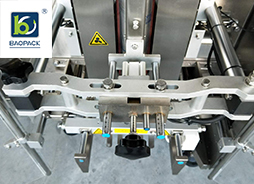 What are the common selection devices of vertical packaging machines? 4. What are the functions of joint package? What are the shortcomings? 5. The function of the bag-patting device? 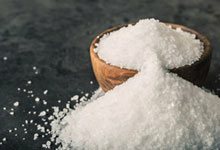 For the fluffy or long strip material, the bag-clapping device can make the material sink to the bottom of the bag better, which is convenient for sealing rolls and cutting knives. 6. The function of feeding device? 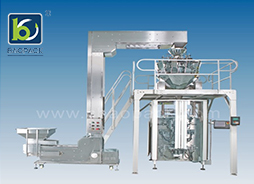 Some single materials are heavier, such as potatoes and nuts, which are easy to crush the sheet, and the upper feeding can prevent the material from crushing the bag; some target weights are heavier, the sealing characteristics of the sheet are not good, the inner PE is thinner, the material is easy to crush through the cross-sealing, and the upper feeding can also be used. In another case, the material can not fall off at one time, and sometimes it will affect the sealing. 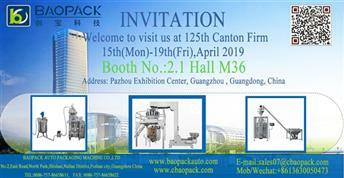 The upper feeding device can be used to help the sealing roller block part of the material, so as to avoid the material falling into the middle of the sealing while sealing. 7. The function of the lower support bag device? When the target weight of the material exceeds 1 kg, the Dragon supporting the bag can not support both sides of the bag steadily, which can easily lead to wrinkles and aesthetic appearance of the cross seal. At this time, it is necessary to lower the support bag to bear a part of the weight. In another case, the lower support bag can be used by vibration at present. 8. Limitations of Vacuum Extraction Devices? 9. What are the characteristics of PE film sealing device? 10. How many notch shapes do vertical packers have?